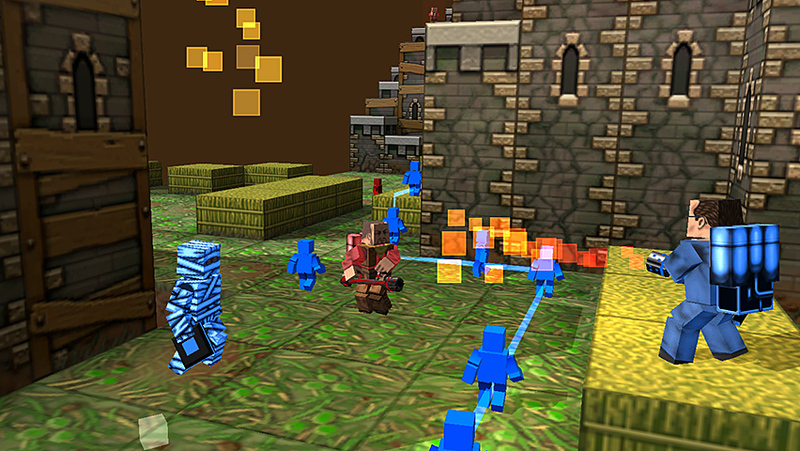 Cubemen, developed by Three Sprockets, was released last year and had turned out to be a reasonable success. 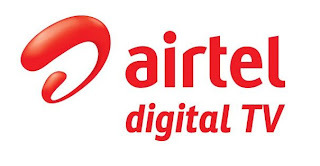 The game had attracted the attention of the gaming community by adding a twist in the tower defense genre. 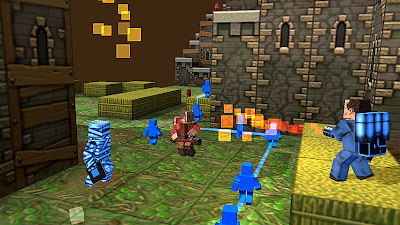 The game had allowed players to essentially position units around a blocky map and wait for the enemy. This was an intriguing move and had played a huge role in Cubemen success. However, the developers fail to try to bring something new in their sequel to the successful game. 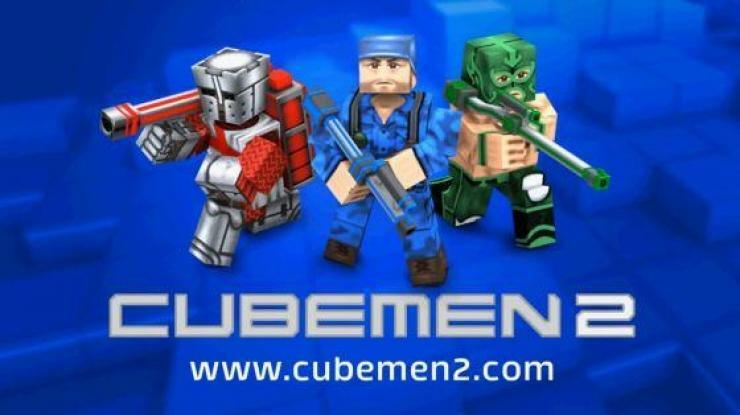 The premise, gameplay as well as visuals of Cubemen 2 game are strikingly similar to the original. The gameplay is very straightforward. Enemy moves towards your base and your units need to shoot them down before they reach your base. If you fail to do so, the game is over. Of course, the difficulty level increases as you progress in the game. One feature of the game that differentiates Cubemen 2 from other games in tower defense genre is that the player’s units can move around and so you can change their position as per your tactics. It gives you a better shot at defeating your enemies. The game allows you to have different types of units. Each one has got a different functionality. So some allow you to block the path of enemy while other slow down them down, giving more time to you to shoot the enemy down. The game can be played in both single as well as multiplayer mode. Everything boils down to the tactics used by the player in the game. Few of them include choosing higher ground than the enemy and knowing your unit’s area of attack. The players of the tower defense genre would love this game. However, there are few things that lessen the overall gaming experience. For instance the controls are tricky and it takes some time to gain an expertise in their use. The camera movement is often irritating and the movement of units in the battle field is also a tricky business. One area where the developers haven’t worked at all it seems is the visuals of the game. The graphics were one of the weak points of the original game and no attempt has been made to upgrade them in the sequel. The visuals look too pedestrian when compared with the other games in the same genre. The background music is pretty ordinary and also begins and restarts at odd places. There are other technical issues as well with the game. It crashes abruptly sometimes and the units also get stuck in their places many times when you are trying to position them in a different place. The developers have hardly added anything novel in the sequel and haven’t even worked on the weak points of the original game. 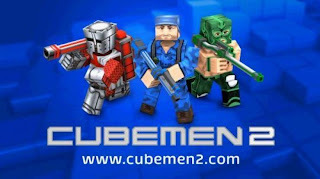 As a result Cubemen 2 turns out to be rather boring and bland. With better games releasing every month in tower defense genre, this game has little chance of creating a place for itself.